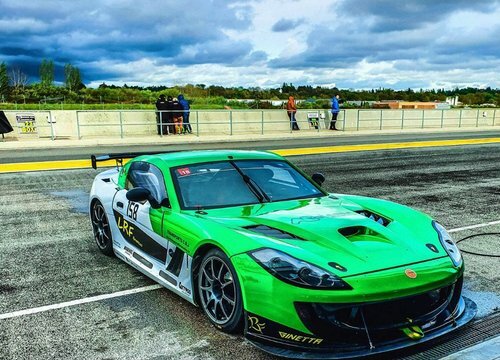 The France-based team will enter a Ginetta G55 GT4 with pairing of Pierre-André Nicolas and Chris Vernet sharing the driving duties at Nogaro, which kicks off the 2019 season of the Race Ready-organized series in cooperation with SRO Motorsports Group. ABM Grand Prix, a well-seasoned team from the French region of Aquitaine, will join the field for the GT4 South European Series’ curtain-raiser event. The event will be a first taste of the series for ABM Grand Prix and its plans are a full-season entry. 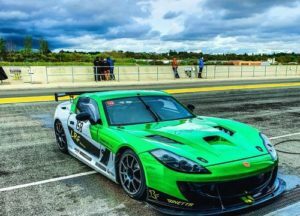 ABM Grand Prix will field a Ginetta G55 GT4 with the French duo of Pierre-André Nicolas and Chris Vernet at the wheel. Nicolas was crowned Champion in the Caterham Roadsport and ran GT4 machinery in the past such as the Porsche Cayman or the Ginetta G55 itself. On the other hand, Vernet is a driver with single-seater experience who now makes the switch to GT racing. The GT4 South European Series’ races will be TV broadcasted by Porto Canal (Portugal) and Teledeporte (Spain) and, additionally, on its Youtube Channel for the rest of the world.